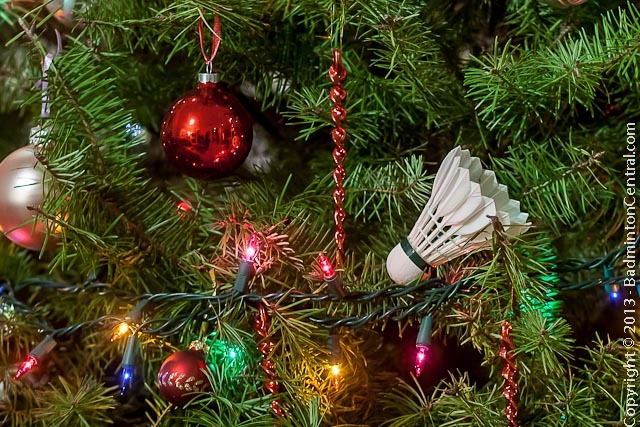 Badminton Central Wish everyone a wonderful holiday seasons and a smashing 2014! Today BC member Break-My-Strings shared with us a wonderful poem that I just have to share with everyone. No badminton was playing, nobody in shorts. In hopes for an invite, from Lee Chong Wei. Visions of jump-smashing ten feet off the ground. Practising my serves, my grips are a go! “You’ve got a text message” my android would sing. 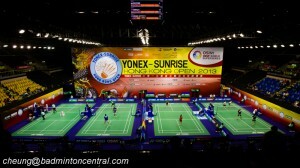 Let’s play some badminton, are you good for tonite? My feet’s already moving, I didn’t have to think. Merry Xmas to all, and to all a Smashing good-nite!